Lakeview Cottage Kids: The Newest Item in My Shop! 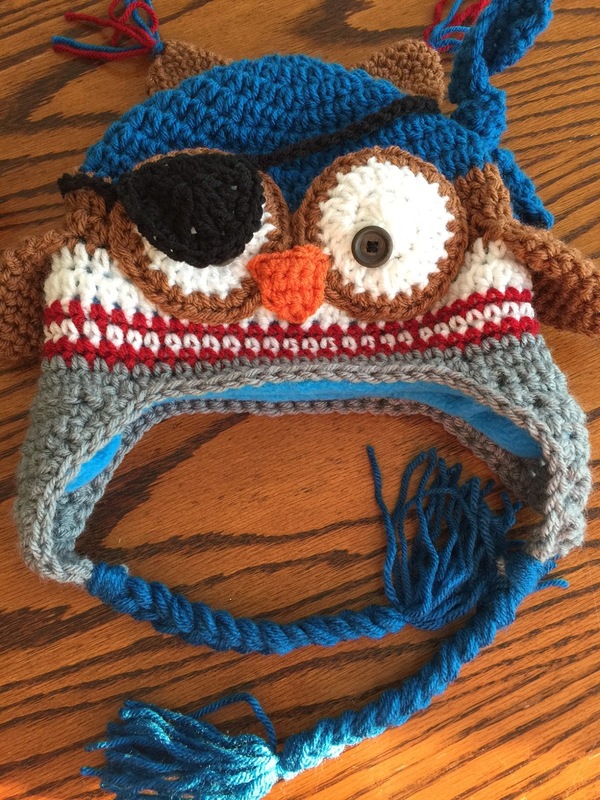 The Crochet Pirate Owl Earflap Hat! The Newest Item in My Shop! 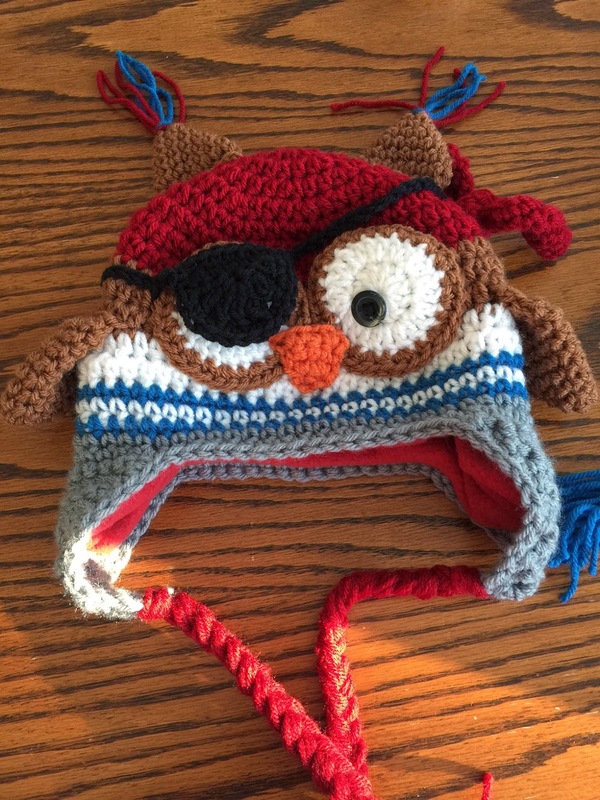 The Crochet Pirate Owl Earflap Hat! This hat is available now in my Etsy Shop, Lakeview Cottage Kids! It is available in a variety of colors in Sizes Newborn through Adult! Be sure to take a look! It is perfect for these snowy, cold winter days!!! What a fun hat for your little one to wear to school or play! The hat is amazing! Thanks for sharing your work, Christine! It's really sweet for a little boy. I''ve a nephew and he's just so naughty sometimes, and when I looked at this hat, it reminded me of him. Wonderful and splendid design and such a cool hat to have for little kids. The hat is lovely and attractive for kids and every kid would want to have one. I will get one for my nephew. Flower Bookmarks for Your Valentine!!! Gift Ideas for Your Little Valentine!!! New Patterns Coming for Valentine's Day!!! "Minion Earflap Hat" FREE PATTERN!!!!! FREE Pattern!!! "Turkey Earflap Hat" ENJOY!